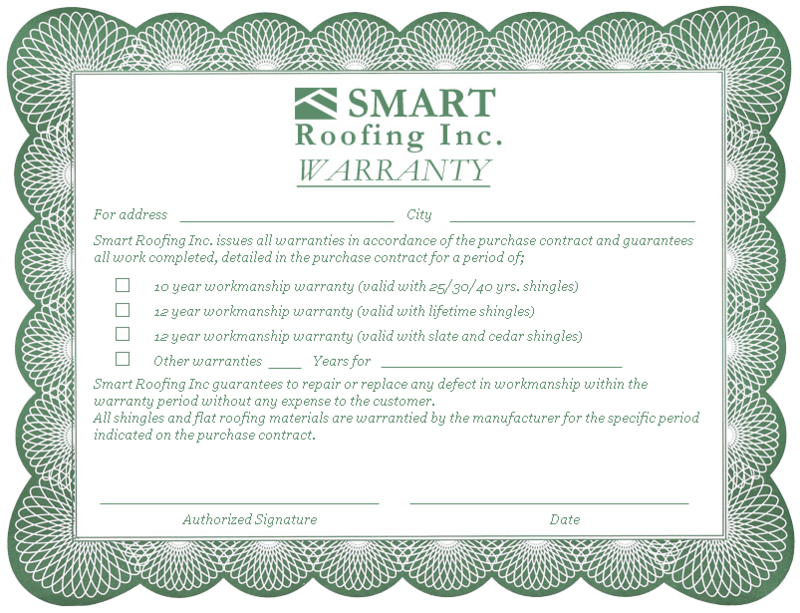 Flat Roof Contractors | Mississauga, Etobicoke - Smart RoofingSmart Roofing Inc. Installing flat roofs require special installation techniques. Whether for commercial buildings or residential properties, a strong network of roofing professionals with additional expertise in flat roof installation is a must. Commercial buildings and many newer style homes are built with no or low-slope roofs. This type of roof is extremely cost-effective as little to no space goes to waste. With a flat roof home, rooms directly below the roof do not have sloped ceilings; thus the space below the roof becomes useable. For commercial flat roof buildings, ducting, venting and HVAC systems are usually accommodated in the added space above. The two most common flat roof systems utilized in both residential homes and commercial/industrial buildings are Modified Bitumen Flat Roofs and Built-Up Roofing (BUR) Systems. Modified Bitumen Roofing Systems (MB), also known as Torch-down Flat Roof Systems, is an asphalt-based product used primarily for flat or low slope roofs. Modified Bitumen flat roof systems are made up of several layers of bitumen and natural stone granulate (available in a variety of colours), and applied by heating the material with a torch as it is unrolled into the base layer(s) of the roof. Modified bitumen has rubber and elastomers added into the formula for additional elasticity and temperature flexibility, making it resistant to cracking, oxidization and UV ray damages. Modified bitumen roofing systems are installed either by heat-welding, hot asphalt or cold-process adhesives, and can be installed over any roof decking material and various types of roof insulation. For over 100 years, the Built-Up Roofing System (BUR) has proved to perform well in different temperatures. This is due to the multiple layers (typically 2 to 4 layers) of roof felts (polyester or fiberglass) laminated together with hot asphalt bitumen, which is then surfaced by a protective covering of gravel. The hot asphalt is the bonding and waterproofing agent used between the layers. The felts further reinforce the asphalt and prevent it from cracking. BUR flat roofs can be installed over any roof decking using various types of flat roof insulation. 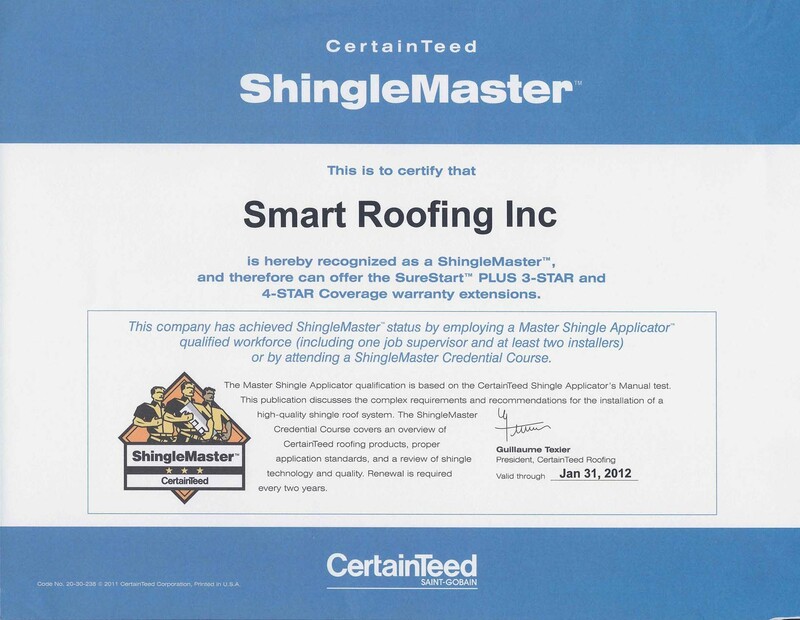 When it comes to flat roofs, it is important to hire a company like Smart Roofing Inc. with over 30 years of knowledge and experience, care and safety training to avoid the unnecessary headaches that may result from improper installation. Smart Roofing Inc. has installed millions of square feet of Modified Bitumen Roofing and Built-Up Roofing systems in the Greater Toronto area, including Etobicoke, Mississauga, Oakville and Burlington, Ontario. In addition, Smart Roofing Inc. holds $5 Million Liability Insurance (which many roofing companies do not have), allowing us to install Modified Bitumen and Built-Up Roofing Systems on larger commercial and industrial facilities. If you have a flat roof on your property, count on Smart Roofing to handle your residential or commercial flat roofing needs. 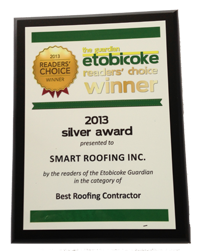 Visit us at our Mississauga showroom or Contact Smart Roofing Inc. for more information.